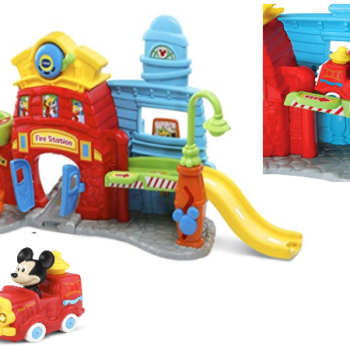 Great price on a heavily advertised toy! Amazon has the VTech Go! Go! 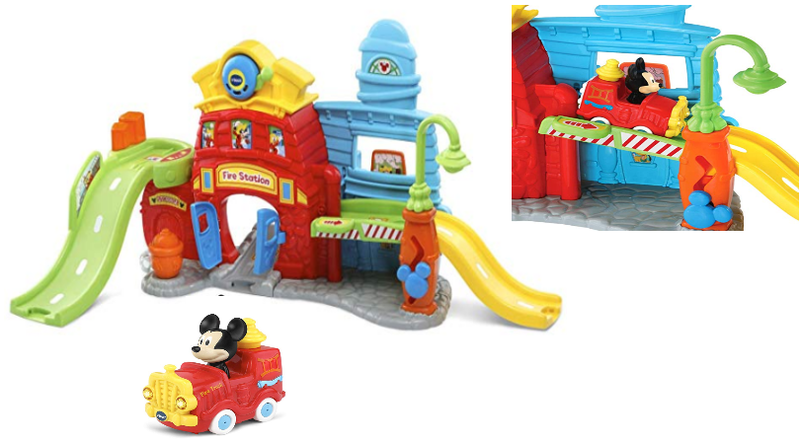 Smart Wheels Mickey Silly Slides Fire Station marked down 39% making it just $18.35 (Regular $29.99). This matches Walmart’s current price, but no minimum purchase required for Prime members to score free shipping.